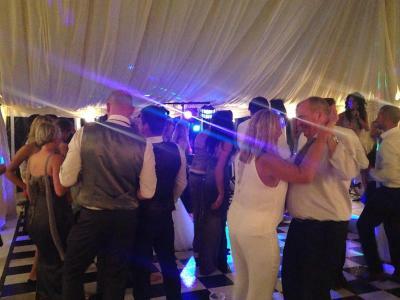 Alex DJAY specialise in providing top quality wedding disco and DJ entertainment, catering for your special celebration. 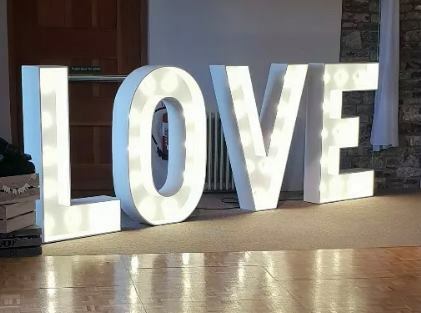 Your Wedding reception should be fantastic fun for both you (The Bride & Groom, Groom & Groom, Bride & Bride) and for all your guests. Alex DJAY adds a personal touch to your event, making the happy couple feel special on their big day having a professional in charge of your evening will ensure a wonderful finale to your special day, a stress free evening for the party planners and will guarantee a dance floor filled with happy guests. Alex DJAY are experts at judging the music to suit the audience onthe night and our music library is extensive allowing us to cater for all tastes, ages and genres. We can provide the perfect way to celebrate the biggest event of your lives. 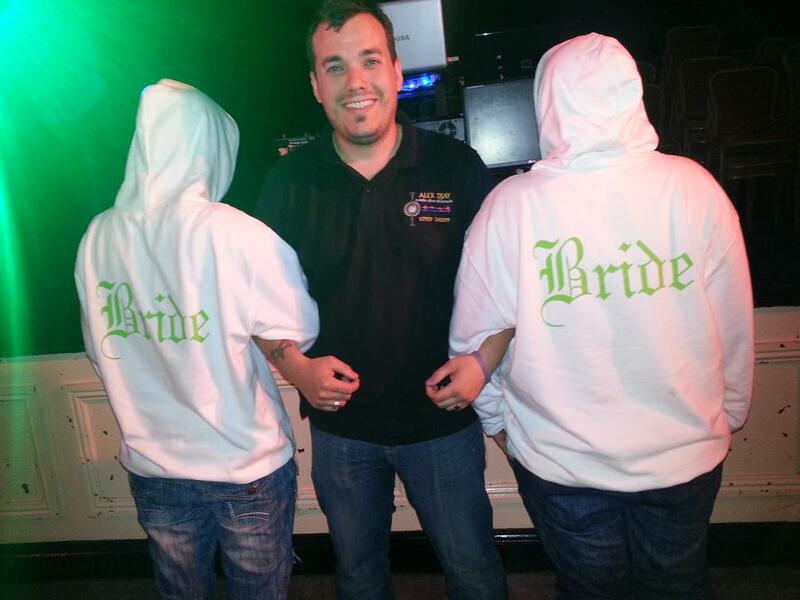 Alex DJAY are happy to discuss your requirements, however specific or bespoke. 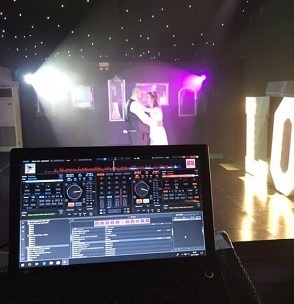 Alex DJAY can make all the arrangements for any special requests, announcements or wedding party involvement plan the timing for certain songs and of course make sure that your special first dance song takes the centre spotlight and has the full attention of your family and friends. best music and the greatest memories. Alex DJAY accepts playlists for your special day to insure the music is played to your exact requirements and taste.